"My mom used to tell us that back home they would eat snow with 'thick, sweet milk', which can be easily known as sweetened condensed milk. This recipe is easy and will be leaving you asking for more. Place a large bowl outside when snowing. If there is already a lot of snow, you can pick up the clean, fresh snow." 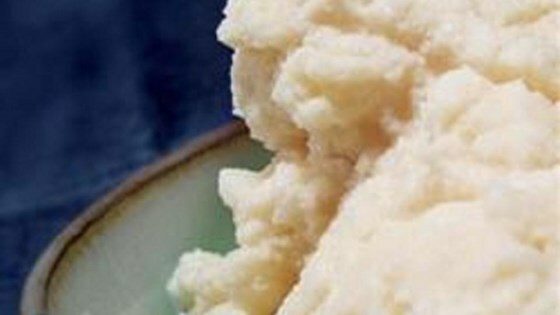 Mix snow and sweetened condensed milk together in a bowl until very well mixed. Mother Nature helps make this frozen old-timey treat. If you think 1 can sweetened condensed milk is not enough, have 2 cans ready. If your more a 'fruity' person, you can use any smoothie mix and pour it over the snow (without the condensed milk). But make sure you don't put too much, otherwise it will turn into liquid. tastes great, much better than mac n cheese!!!! Add one can of evaporated milk plus a pinch of salt and 1 Tbsp of vanilla extract and you have a real winner without the raw egg that a lot of recipes call for. Made this today...a huge hit...everyone was hesitant at first (being "City People") but after a little coaxing it wasn't long before I received rave reviews! This is how we made it when I was a child. The only other thing we did was add a touch of vanilla extract. So delicious and brings back great memories! The Grandkids loved making there own Ice Cream. when it is so cold outside you can only go out long enough to get the SNOW. I added a little vanilla extract to mine...1-2 tsp. My boys loved it!